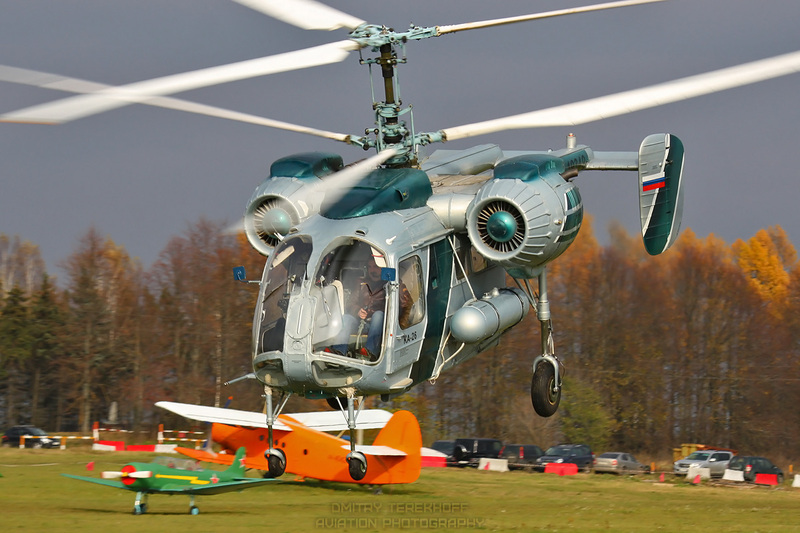 Development of the Russian light multipurpose helicopter, the Ka-26 (NATO designation: 'Hoodlum'), began in 1962. 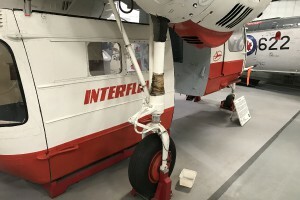 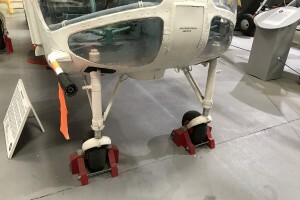 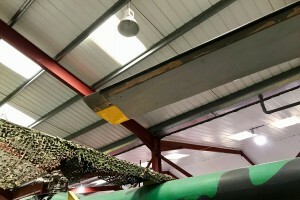 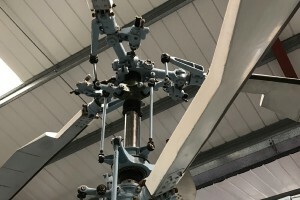 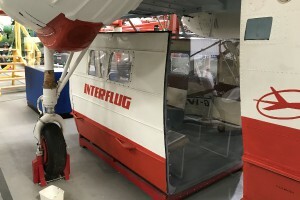 The removable cabin is capable of carrying either six passengers or 2 stretchers and 3 seats; when removed, a cargo platform or sling can be fitted. 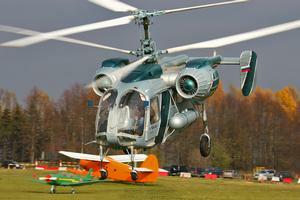 Maximum internal and slung loads are 700 kg and 1000 kg, respectively. 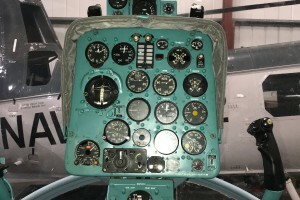 Resources related to the Ka-26 , provided by the Vertical Flight Society. 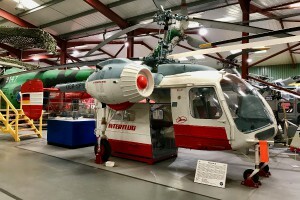 Resources related to the Ka-26 , provided by public sources across the internet.